Integration with the Network Device Interface (NDI), enhanced with a new high-efficiency mode, allows users to connect Panasonic professional PTZ cameras directly to an NDI network. 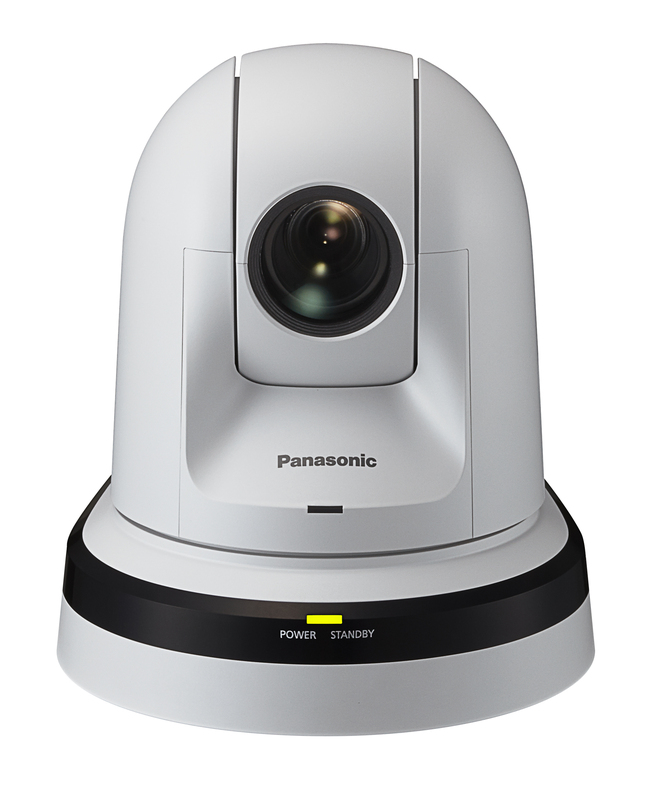 In addition, Panasonic has strengthened its PTZ line-up with the launch of the AW-HE38, which also has the ability to support NDI|HX. A low cost, Full HD remote camera with integrated pan-tilt, it features the same specification as the AW-HE40H, with the addition of a 22x zoom. It is available with HDMI output only, making it ideal for a wide variety of applications, including lecture theatres and meeting rooms. The AW-HE38 series incorporates a newly-developed 1/2.3-type MOS sensor and Digital Signal Processors (DSP) for high sensitivity, high resolution and superior video capture in a wide range of shooting conditions. *To upgrade Panasonic’s cameras to support NDI|HX, they need to be upgraded, for free, to the very latest firmware version. From here they can purchase the licence from Newtek which will enable them to support NDI|HX.